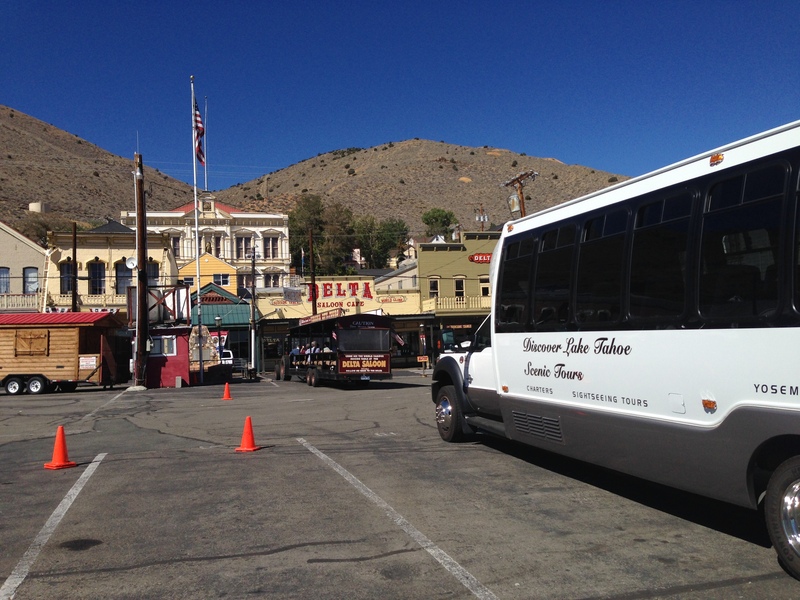 Meet your knowledgeable driver/guide, and head out of South Lake Tahoe aboard your comfortable minibus, whose reclining seats and large windows allow you to relax and enjoy the mountain views on the approximate 1.5-hour drive northeast to Virginia City. 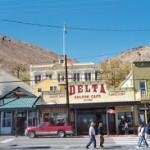 Your route takes you along part of the old Pony Express, the 1860s trail that carried mail across the United States, to Genoa, Nevada’s oldest city. 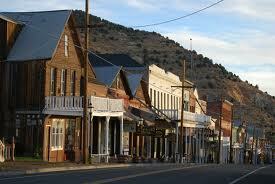 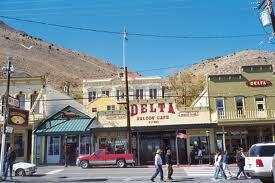 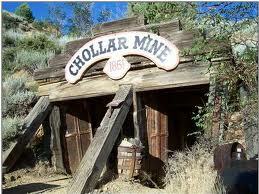 Then pass through Carson City, the state capital, and through the historical towns of Silver City and Gold Hill. 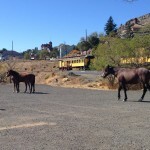 Throughout your drive, listen to narration from your guide about the region’s geology, native wildlife, vegetation and, of course, Wild West history. 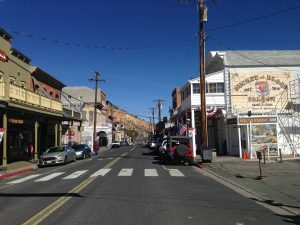 As you arrive in Virginia City, your guide will tell you about how the town sprang up around Comstock Lode, the first major silver deposit discovered in the US. 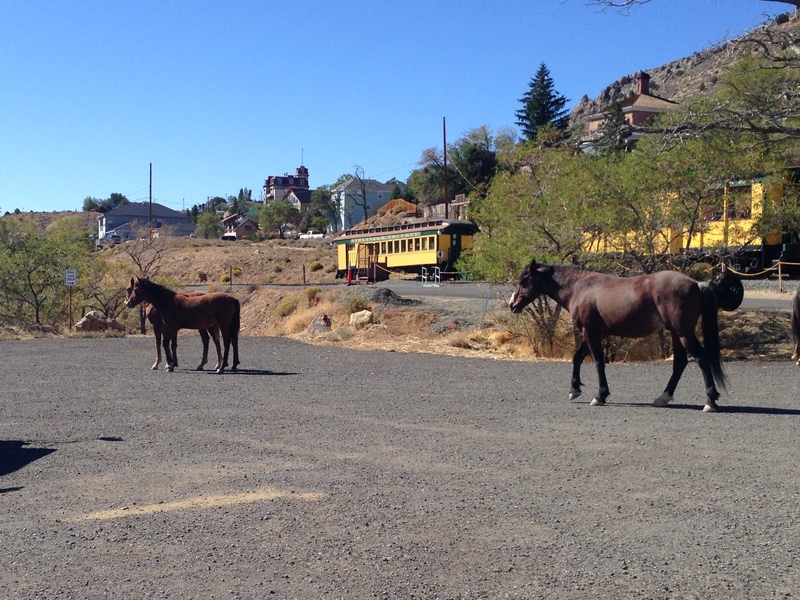 You’ll be dropped off at the Virginia & Truckee Railroad station to board the train for your 6.5-mile (10.5-km) round-trip ride to Gold Hill and back. 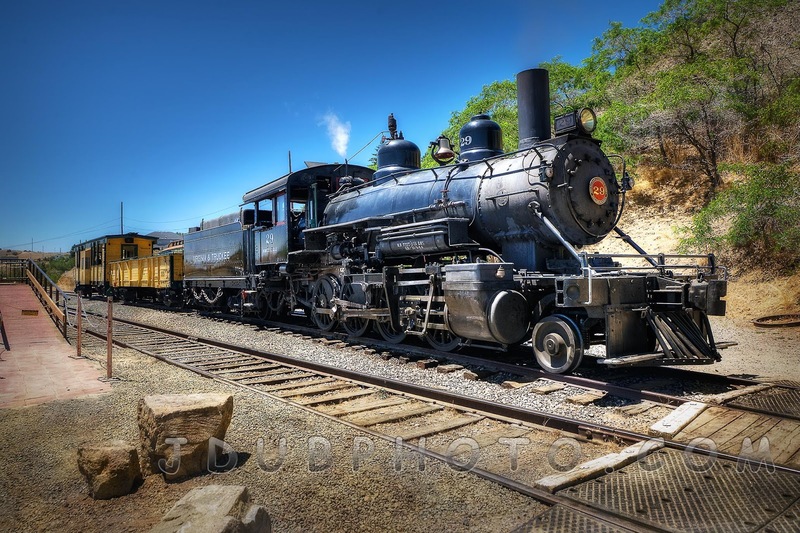 Learn a bit about the history of the railroad, which was built in 1869 to transport supplies to Comstock Lode. 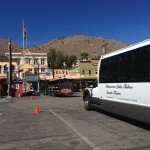 Back in Virginia City, you have 2.5 hours of free time to explore the town however you wish. 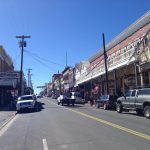 Walk through the historic district, a US National Historic Landmark, where cute Main Street is lined with 19th-century western-style buildings, including an opera house and old saloons. 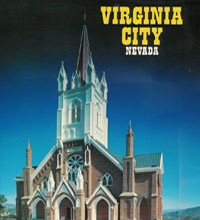 Perhaps visit a couple of museums, such as the Mark Twain Museum or Firemen’s Museum, the courthouse, the opera house or the Mackay Mansion (all entrance fees and activities at your own expense). 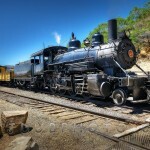 Tour includes a 6.5 mile ride on a V@T Railroad.